Lewis Bus Group sells and services buses. 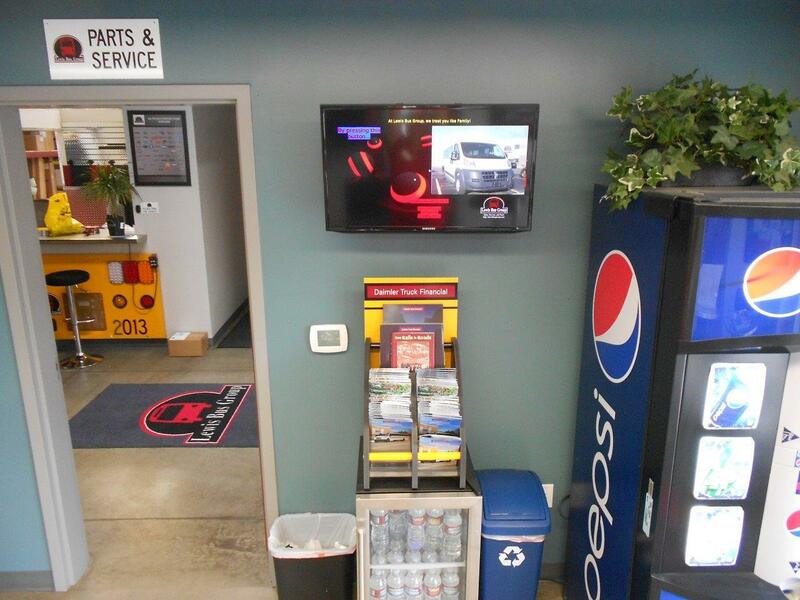 Lewis Bus group uses digital signage to communicate to their customers about pricing, available products, their company’s values, and more. Read more about how Lewis Bus group uses Rise vision in this blog post.